Surbhi gave her word that she will marry Harman. But, Varun forces her for marriage. Varun has plotted to trap Surbhi. Surbhi and Varun are getting married in the temple, against Surbhi’s will. 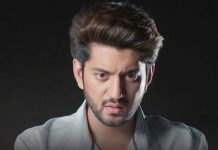 Varun has threatened Surbhi by kidnapping Soumya. Surbhi informed Preeto and Harman about everything. Soumya, Preeto and Harman reach the temple with Abhishek and police. The police catches Varun. The marriage stops. Varun says Harman, you don’t know truth, save me, I did not do anything. Varun takes gun from inspector and catches Surbhi, asking her to marry him. Harman and Preeto slap Varun. Varun gets arrested and asks Preeto to save him. Surbhi gets saved. Varun is taken away. Harman plans a surprise date for Soumya. 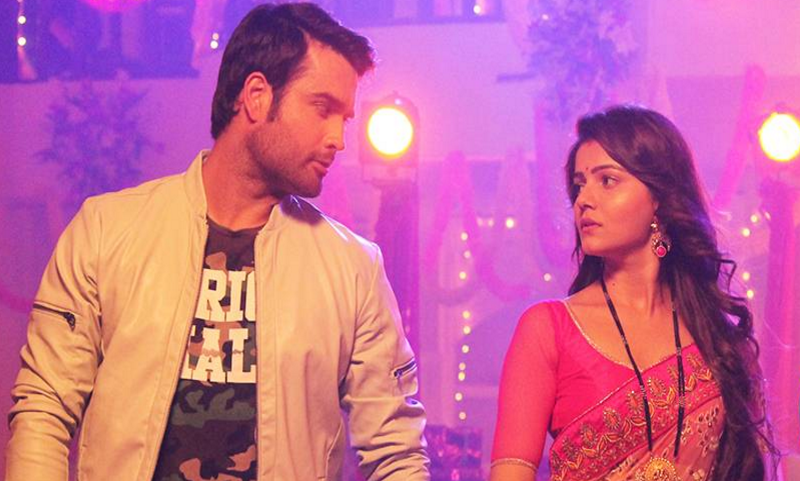 Harman confesses his feelings to Soumya. He dances with Soumya and tries to make her realize what she means for him. Soumya is worried as she is a kinner. She wants to go away from Harman. She is pressurized by Preeto. She has to make Harman agree for second marriage, but Harman does not want to marry anyone else. Harman madly loves Soumya. Preeto wants Surbhi to become her bahu. Preeto is playing the game her own way. Soumya gets Surbhi to Preeto’s house. Soumya and Surbhi talk to Harman and Preeto. Preeto accepts Surbhi as her bahu now. Preeto and Soumya ask Harman to marry Surbhi. Keep reading.